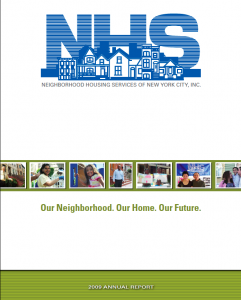 Neighborhood Housing Services of NYC, Inc. were on a very tight budget and had to create their annual report for 2009 without the usual project team in place and on very short timeline. MKCREATIVE designed an abbreviated annual report containing the bare essentials necessary to pass muster both with the readership and with the client’s financial reporting requirements. 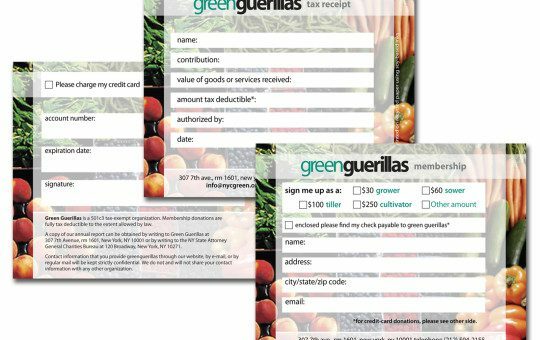 In a short span of time we went from a blank canvas to a fully-realised design and thence to one of our digital printing vendors to have the book produced — all in record time. 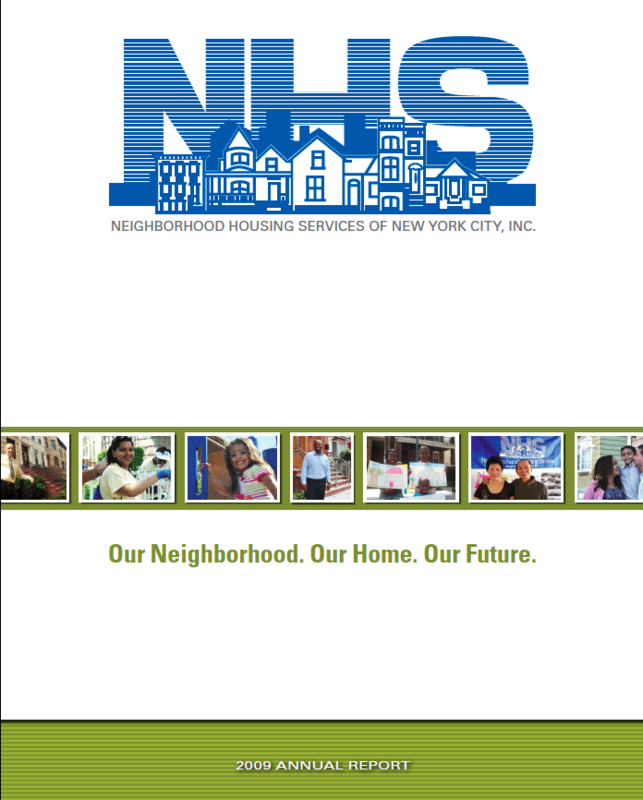 Download and view the annual report here.